AMD has been constantly rolling out new drivers for its Radeon GPU and now the company has rolled out AMD Radeon Software Adrenalin 18.4.1 that not only brings support for Windows 10 April update but also fixes a lot of issues with the previous driver versions. The AMD Radeon Software Adrenalin 18.4.1 brings fixes for the games like World of Final Fantasy, Stellaris, Call of Duty WW2 and Sea of Thieves. Check out the full fixes for these games below. Water textures may not render or may appear to be missing in World of Final Fantasy. However, AMD has noted that the AMD Radeon Software Adrenalin 18.4.1 will cause some issues for Rise of the Tomb Raider, World of Tanks, The Witcher 3, Destiny 2. You can check out full release notes here. Furthermore, AMD revealed that AMD Ryzen makes up 60% of the total revenue for the first quarter of its current fiscal year. 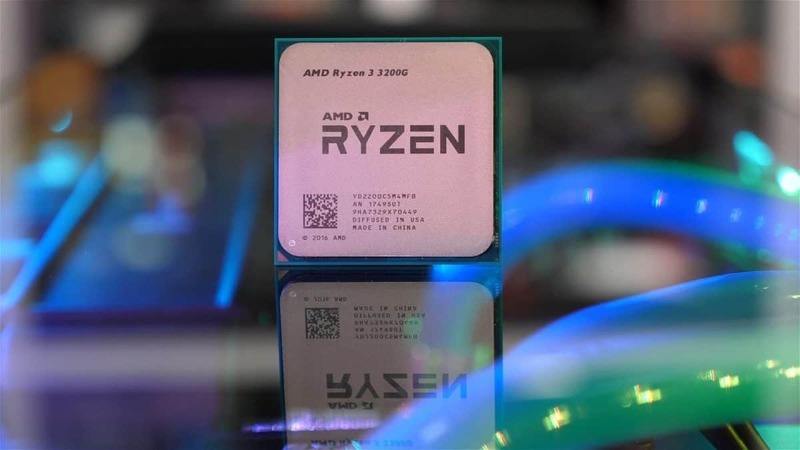 Also, with the launch of 2nd gen AMD Ryzen chips, some are having trouble to run their Ryzen CPUs on AM4 chipsets as a BIOS update is required to use these chips on older boards. While the Ryzen 2000 CPUs and APUs have just launched in the market but AMD has confirmed that it is already working on Zen 5 Micro-Architecture. According to lead Zen architect Mike Clark, he is working on Zen 5 mico-architecture.